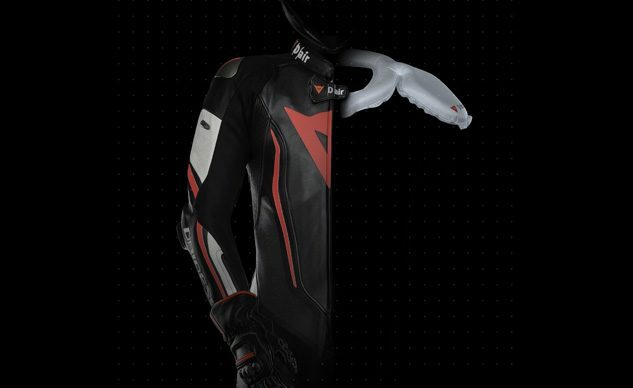 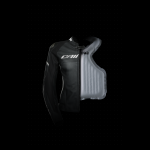 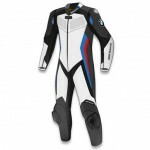 Exciting new models for men and women in the third generation D-air garments from Dainese. 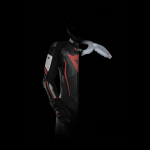 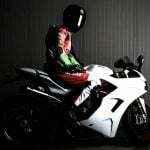 For the first time, Dainese is also launching several D-air® garments designed for women, including the Misano 2 Lady D-air®, the first professional leather suit for women equipped with an airbag, the Avro Lady D-air®, and the Racing 3 Lady D-air®. 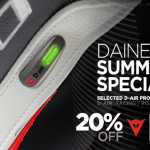 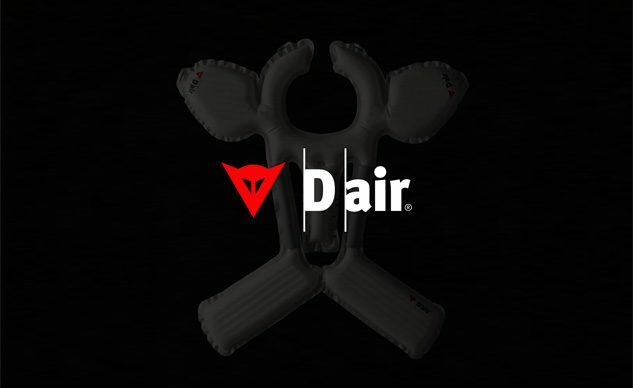 The products from the women’s D-air® line offer the same features and technology as the men’s line. 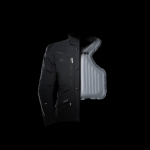 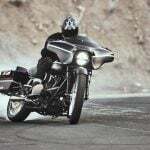 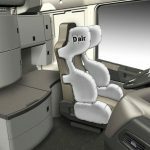 Protected by 27 patents, the internal microfilaments are a distinctive feature of the airbag – the heart of the D-air® system – and the microfilaments are the key feature that prevents the bag from losing its shape and guarantees controlled inflation along with even pressure and protection over the entire surface.